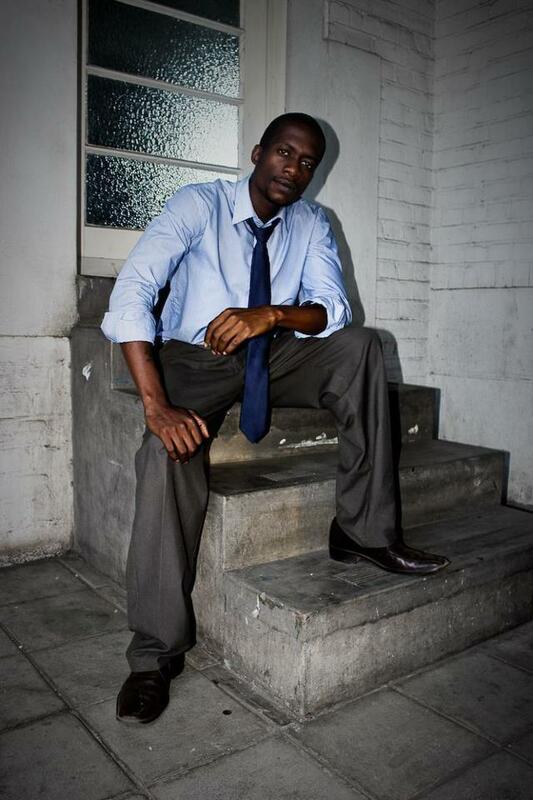 He is known as a wordsmith who has power and uses words to unleash venom with his tongue. He is known as A poet, Writer a fully packaged art genius one will say. But now PAN as he is affectionally known gets World recognition for his creativity. PAN recently set the record of the ‘Most Shakesperean Sonnets in a Manuscript’. When William Shakespeare died at the age of 52, his collection had 153 sonnets, Nyoni I has written 306 at 26. 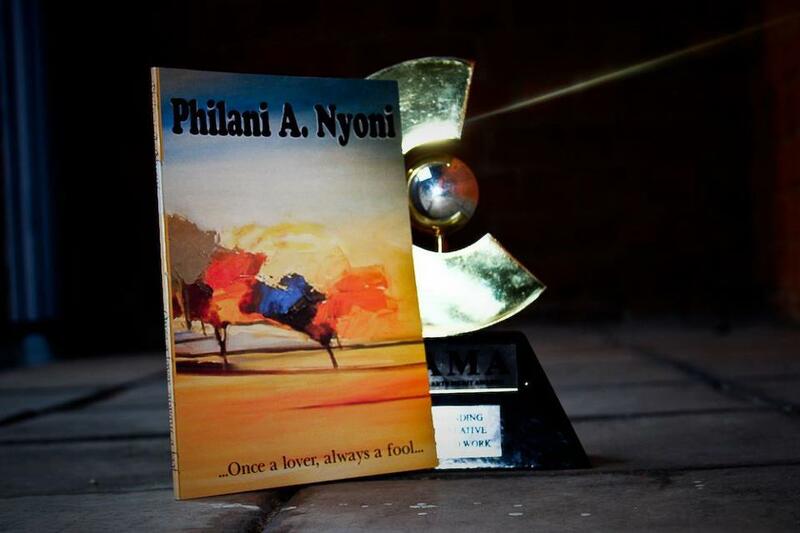 Philani Nyoni is also an National Arts and Merit Awards (NAMA) winner author for “Once A Lover ALways A Fool” . 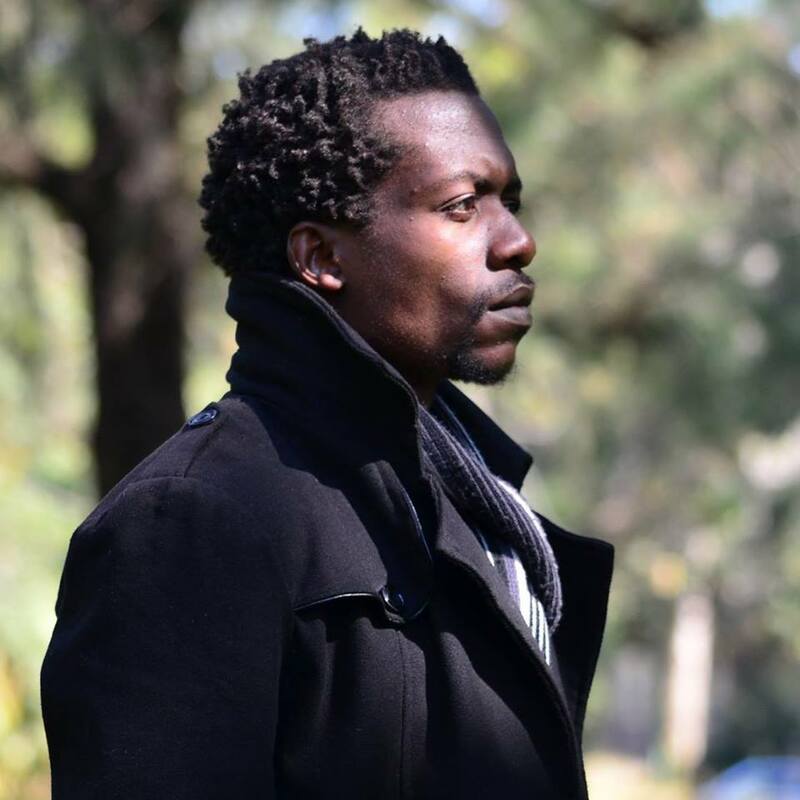 He has also been nominated for Outstanding Actor in a Film in the 2015 edition of the National Arts and Merit Awards (NAMA), Nyoni starred in the local film Production Qiniso which was realeased early this year. “Once A Lover ALways A Fool” . Philani also took time to thank comrades who helped him in the dream. My profoundest thanks go out to John Eppel who gave invaluable advice in the writing process. Lenni Mdawini Sibanda, Kudzai Chikomo and Ngqabutho Frank Dube who lent their expertise in video production to help me put together the submission. Leroy Mthulisi Ndlovu and Sharon Chikwana with the emergency bond paper when we ran out while printing the manuscript. At Urban Culxure we take time to say Congrats PAN. Next articleIntwasa 2015 Are You Ready?